Instagram, whether you love it or hate it, there is no middle ground. Brands have an obligation to develop a good strategy. 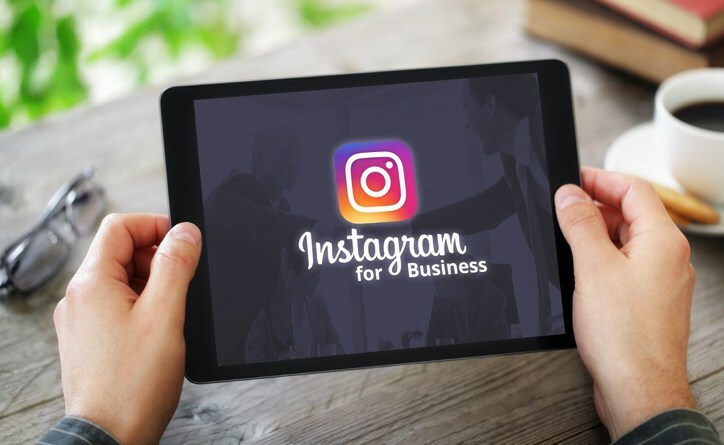 A strategy that allows them to connect with the large number of users who abandon social networks in favor of Instagram. But how is this done?